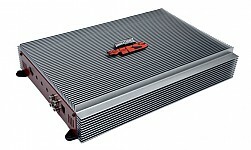 RS 84554-Channel Amplifier with DSP판매가격은 2,200,000원입니다. 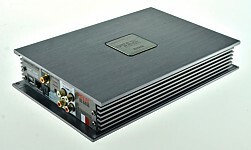 RS 7544 Channel Class AB Power Amplifier판매가격은 2,200,000원입니다. 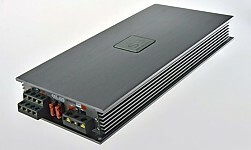 RS 8001D1 Channel Class D Power Amplifier판매가격은 2,500,000원입니다. ES490-K (Korea Limited Version)4-Channel Mono Power Amplifier판매가격은 2,200,000원입니다.